the relevance of the new terrorism perspective should be reevaluated. ISNAD Brown, Cody . "The New Terrorism Debate". 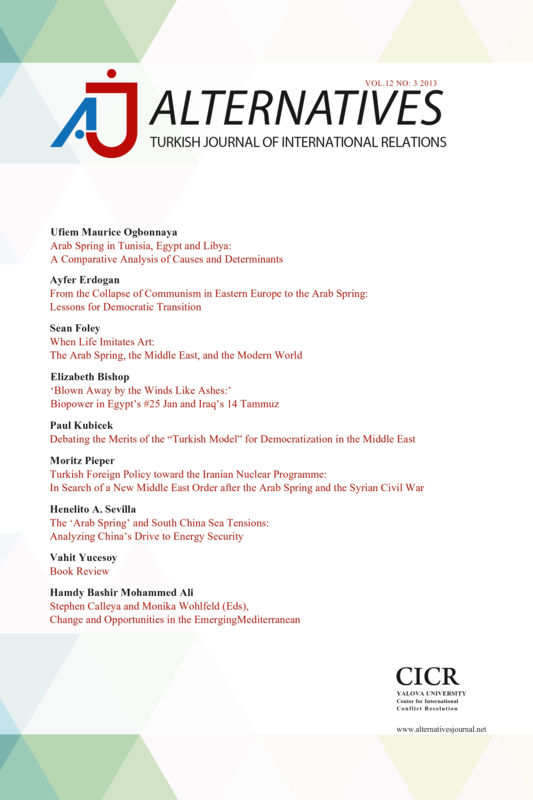 Alternatives: Turkish Journal of International Relations 6 / 3&4 (December 2007): 28-43.